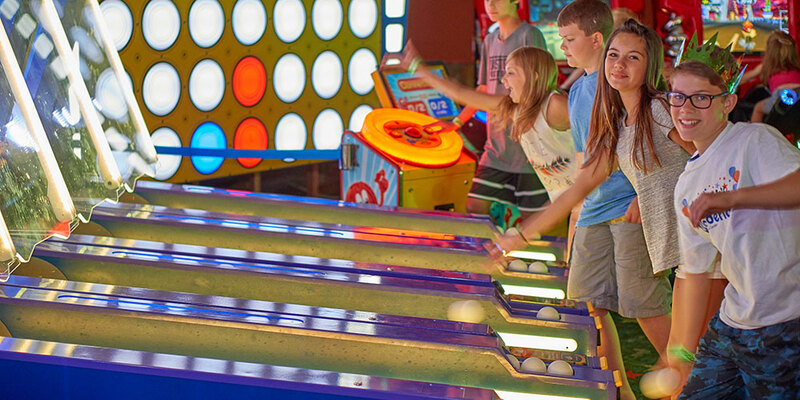 Wonderland Family Fun Center is the perfect place for the entire family to spend a fun and relaxing day. Over 5 acres of fun! Admission is FREE and the park is open year round. 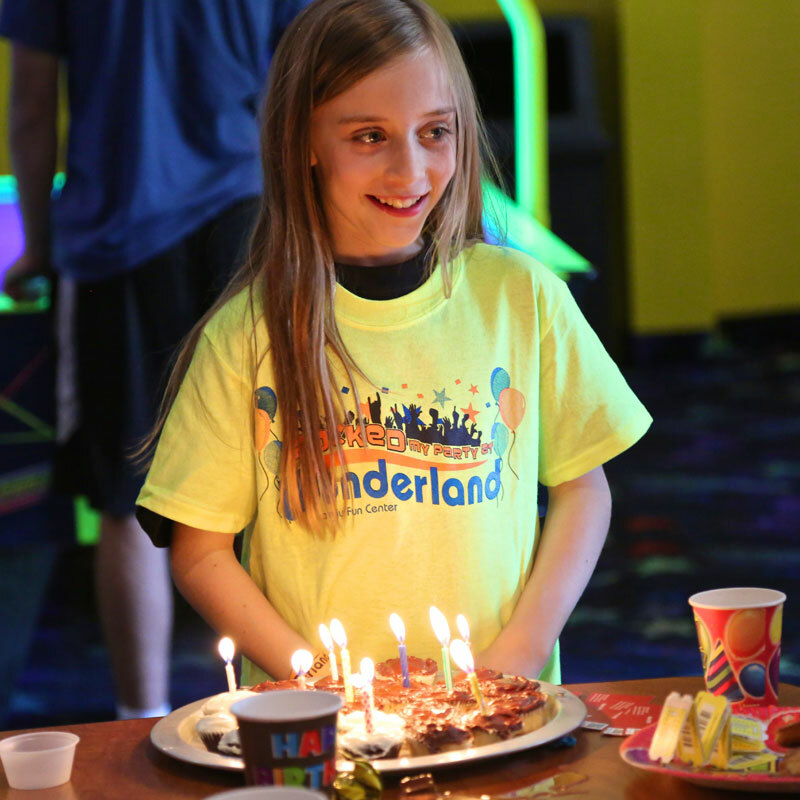 Spokane’s best birthday parties are at Wonderland Family Fun Center. 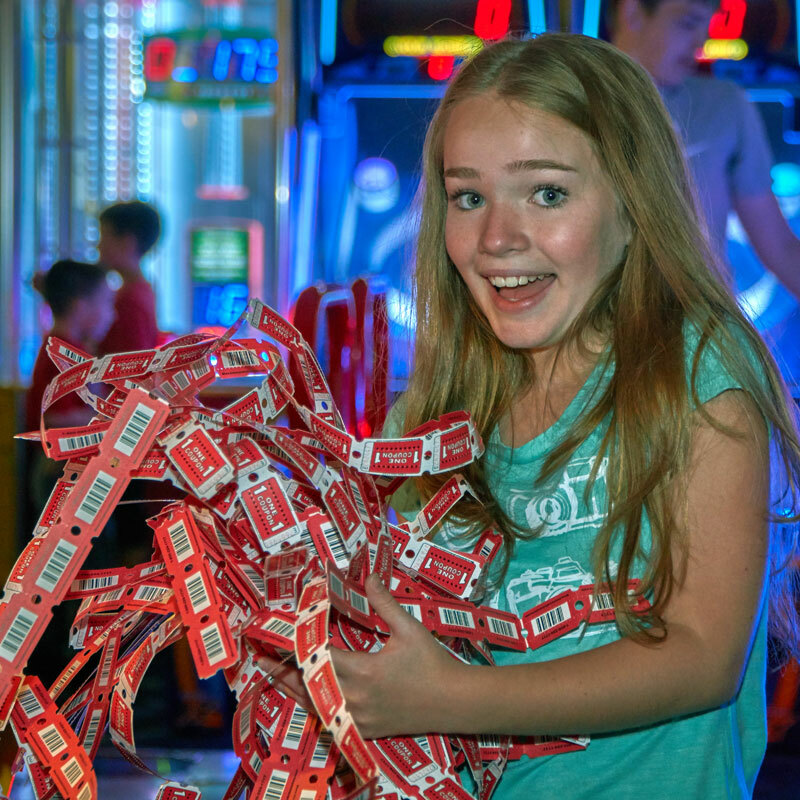 Celebrate your child’s best birthday ever with fun attractions, great food, and friendly birthday hosts. Who doesn’t like to save?! 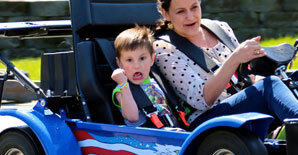 Get special deals and offers for Wonderland’s Family Fun Center. Deals and offers change frequently, so be sure to check back often. 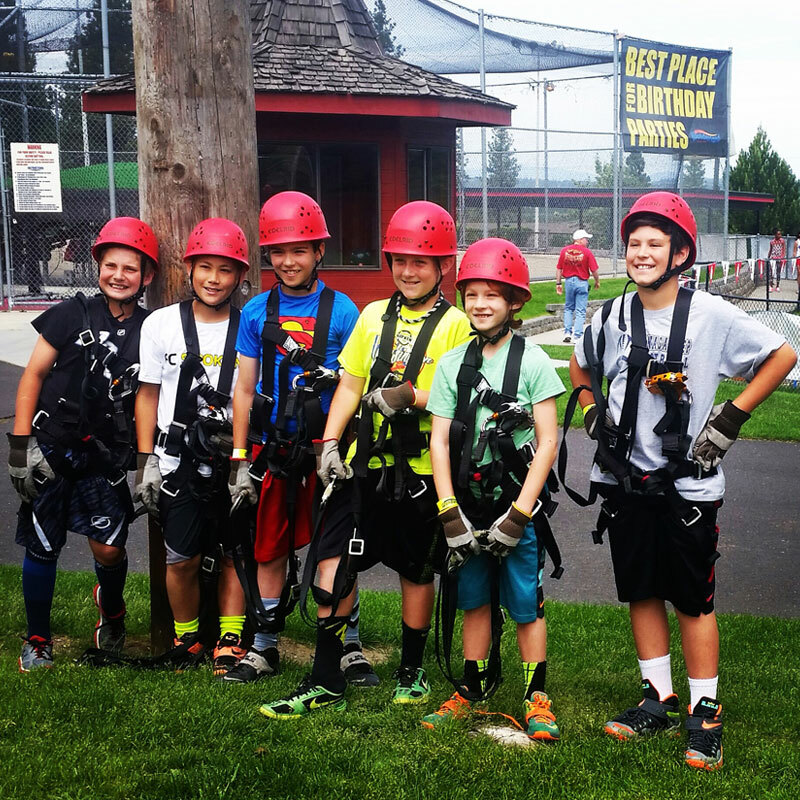 Looking for a great group activity in the spokane area? 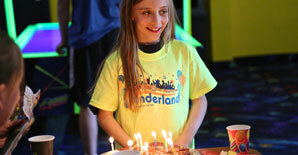 Whether you have a small group of 10 or a group of 500, Wonderland is the perfect place to host your next event! A Single Pass will pay for itself in just 3 visits and then the rest of the year is yours for FREE! Plus, all season pass holders receive 10% off all food purchases and more. 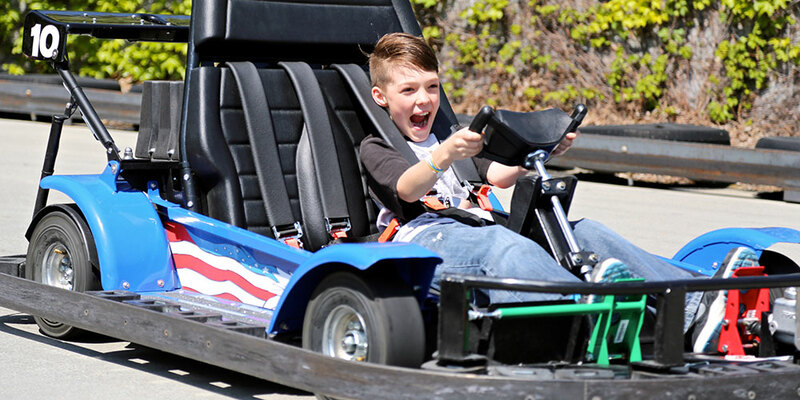 Between our thrill rides, family rides and adventure playhouse, Wonderland is the perfect place to bring the entire family for a day full of thrills, laughs, food and fun! We’ve got all the latest, greatest games just for you. 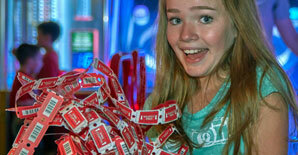 Wonderland features a brand new 2,800 square foot Lasertron arena. The arena is divided into two team zones. With hundreds of obstacles, there are plenty of places to hide. START YOUR ENGINES! 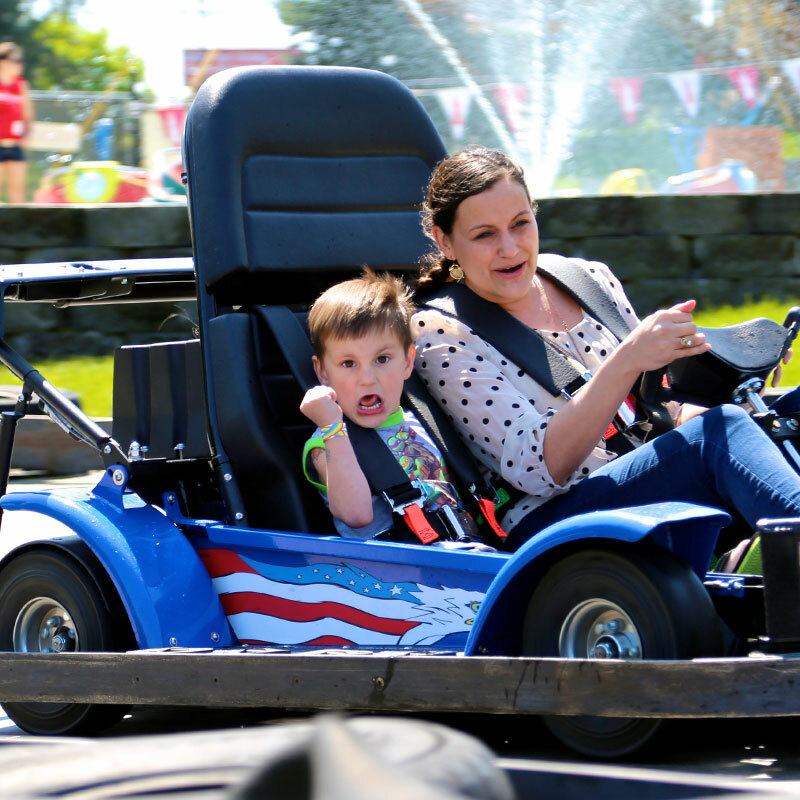 Be strapped into the cockpit of the hottest new go-kart on the market, the Double Eagle, and decide on the track who is the greatest racer of all! 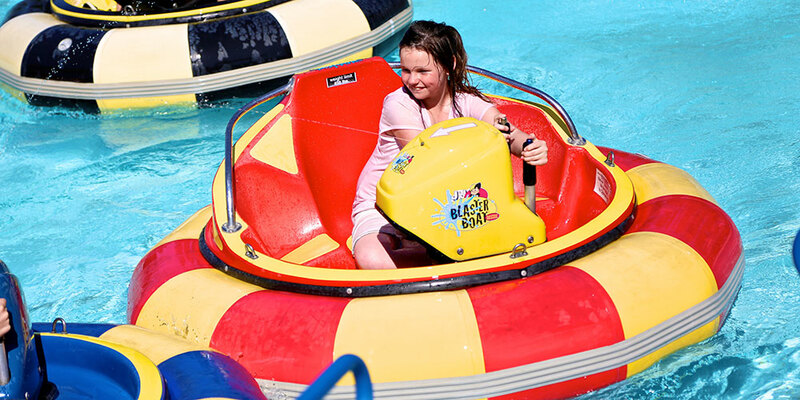 Take a voyage where bumper cars meet water! Maneuver yourself through our 22,000 gallon pool while fellow boaters collide into you and drench you with their Master Blasters. 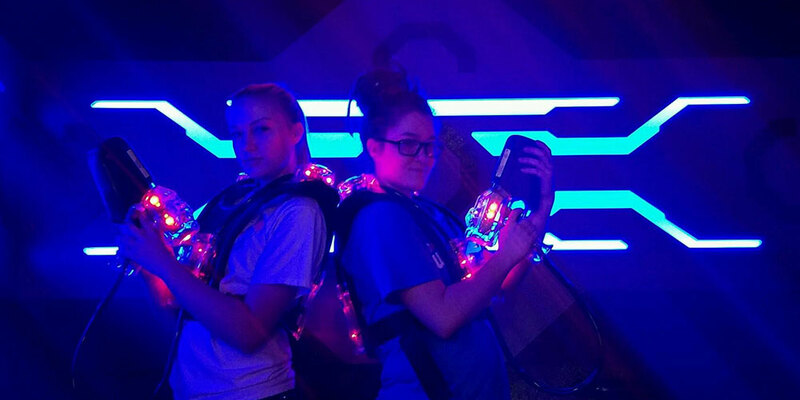 Test you skills on our astonishing glow in the dark course. 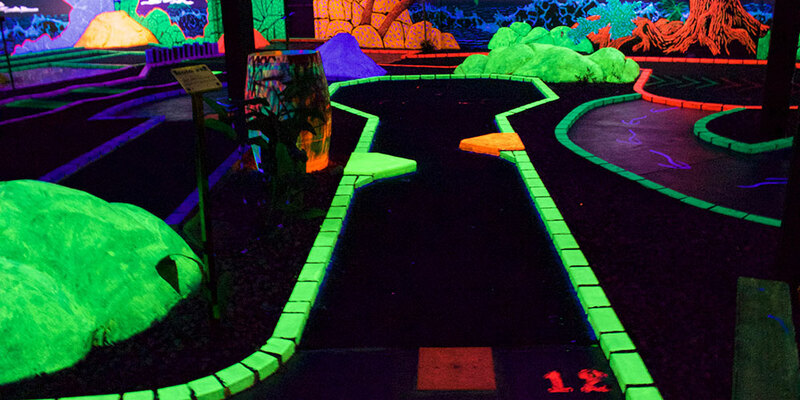 You will have an amazing time in our Black Light Wonderland complete with glow in the dark murals on the walls and a glow in the dark stream running through the course. 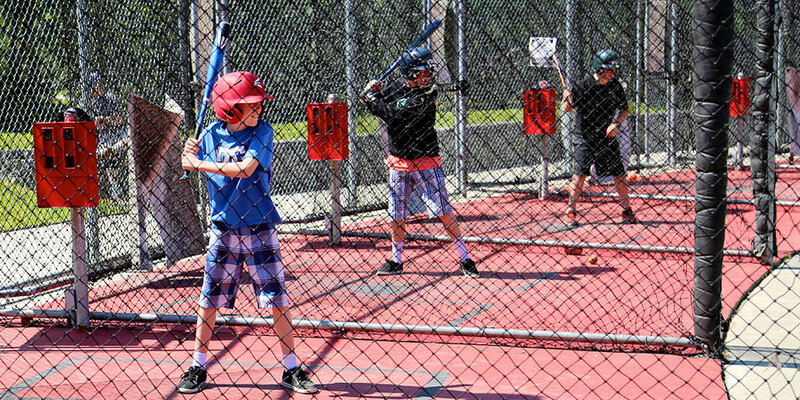 Our batting cages are a hit! We offer slow and fast pitch softball cages as well as hardball cages ranging from 35-75 mph. Come in and sharpen your skills or have an incredible time hit hitting some balls around for fun! 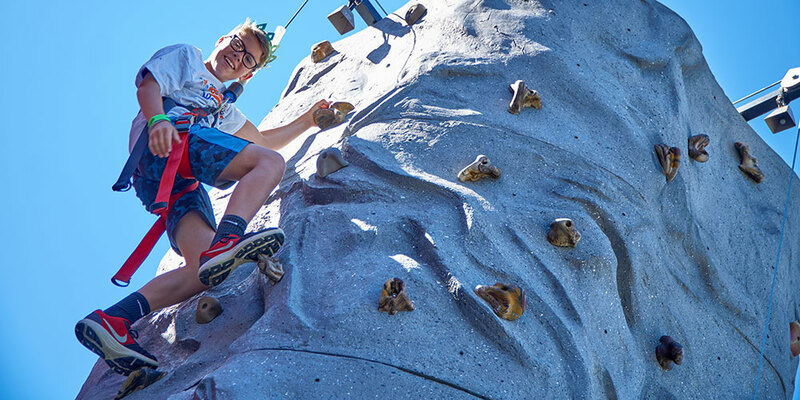 Enjoy the Thrill of Rock Climbing with out the expense of driving to the mountains! 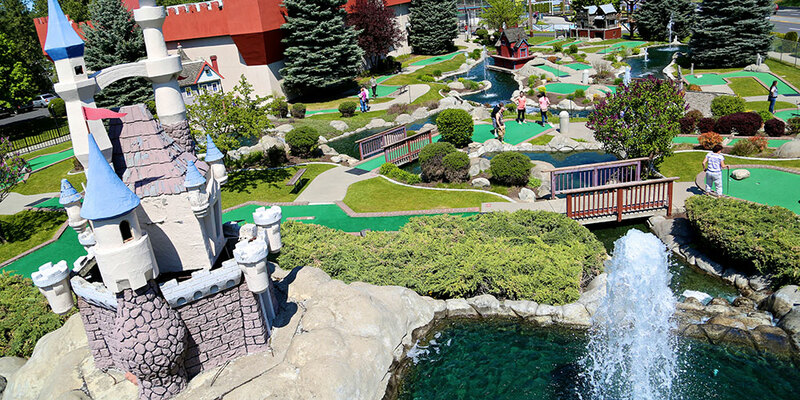 Step outside onto our Wonderland Kingdom Course and challenge your subjects to a round of golf for the ages. Don’t just take our word for it, read it from them. Fantastic staff,great time-Not just for kids! The kids had a ton of fun, the pizza was good, and the party hostess was nice! Fun little place to take the kids to burn energy! Way better than Chuckie Cheese! It’s Easy. It’s Fun. And it’s Free!